Check out our video of native cyprinids Barbus meridionalis Risso 1827 and Squalius laietanus Doadrio, Kottelat & de Sostoa 2007. Both species are endemic to a few river basins in northeaster Spain and southern France, in this case the Ripoll River, a tributary within the larger Bésos drainage close to Barcelona. This is a typical Mediterranean river which flows more strongly during winter and spring and contains less water during the dry summer period. 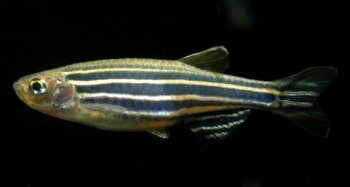 Drought conditions can also extend between years, and a dry winter in 2013/2014 has caused the native fishes to become concentrated in permanent pools. 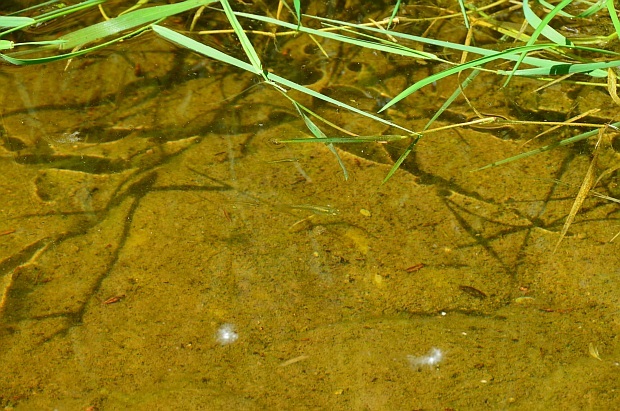 Also present in these refuge habitats are the invasive mosquitofish Gambusia holbrooki Girard 1859, pumpkinseed sunfish Lepomis gibbosus (Linnaeus 1758), and red swamp crayfish Procambarus clarkii (Girard 1852), all of which were introduced from the United States in the twentieth century and now represent a serious ecological issue throughout Spain. This is our first attempt at editing a video with captions, music, etc., so please bear with it! 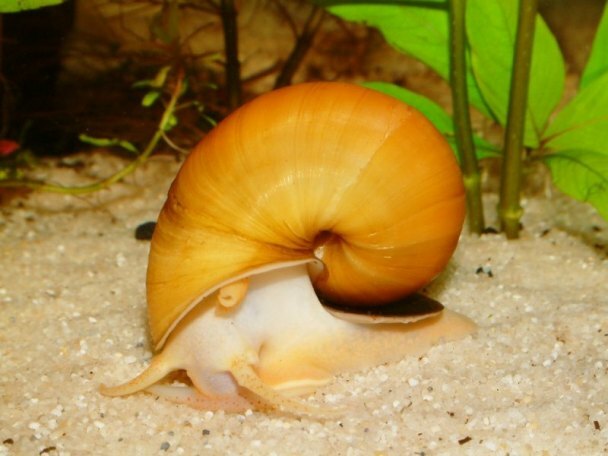 Apple snails of the genus Pomacea have been popular aquarium inhabitants for decades but were recently banned from the European trade following a request from Spanish authorities due to one species, P. insularum, becoming established in certain wetlands following release by aquarists. The congener P. canaliculata has been introduced to Hawaii and various countries in Southeast Asia where it’s considered a highly invasive pest since it not only competes with native molluscs but feeds on aquatic plants and can devastate rice and other semi-aquatic crops. It’s considered one of the 100 world’s worst invaders, according to the Global Invasive Species Database. 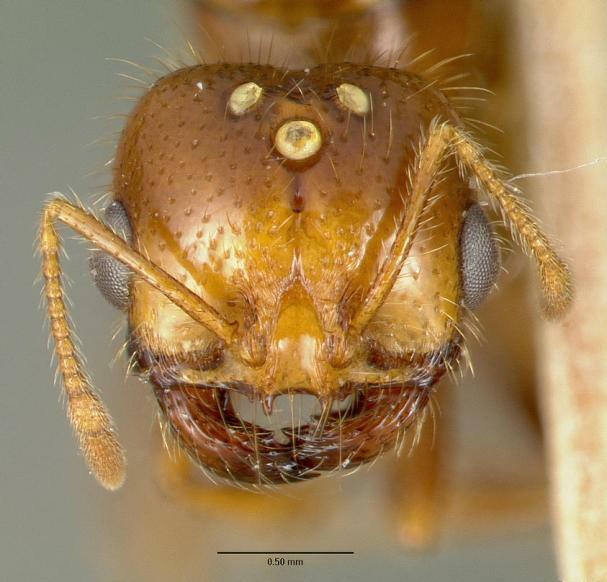 New research published in the open access journal PLoS ONE this week has revealed that the eggs of P. canaliculata are filled with a powerful neurotoxin making them unpalatable to virtually all potential predators with the only known exception being the fire ant, Solenopsis geminata, although no-one is quite sure how it’s able to eat them. 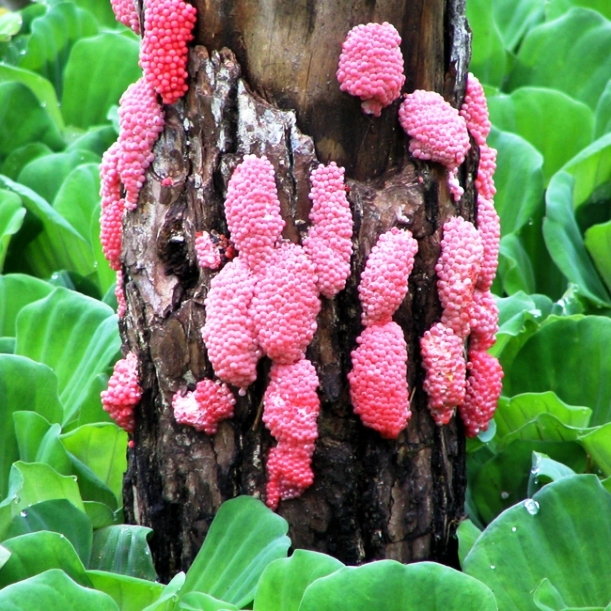 Apple snail eggs are unusual anyway insofar that they’re brightly-coloured, pink-reddish in the case of P. canaliculata, and deposited outside of the water, characters that not only make them visible but also vulnerable to both predators and parasites. The bright colour is thought to act as a visual deterrent to predators while a study published in 2010 revealed that proteins deposited around a fertilised egg, within the perivitelline fluid, are involved in egg defence. One of these proteins, PcPV2, is a neurotoxin with a strong lethal effect on the central nervous system of mice and the new research demonstrates that this substance is pretty unusual in a number of ways. For example its structure is of a type known as ‘AB toxins’ which were previously known only in certain bacteria and plants, and represents the first record of a defense system employed by plants against predators in an animal. AB toxins tend to be ingested orally and can remain active after passing through the gastrointestinal tract of higher animals where extremes of pH restrict the activity of some other types of toxin. This suggests that the protein evolved in order to confer a survival advantage to the eggs and has resulted in a virtual absence of predators as well as pointing towards previously unknown similarities between toxic plant seeds and poisonous eggs. It may also provide clues as to why apple snails are able to colonise new habitats so successfully, and raises inevitable questions regarding the role of the aquarium trade in facilitating some of these introductions.